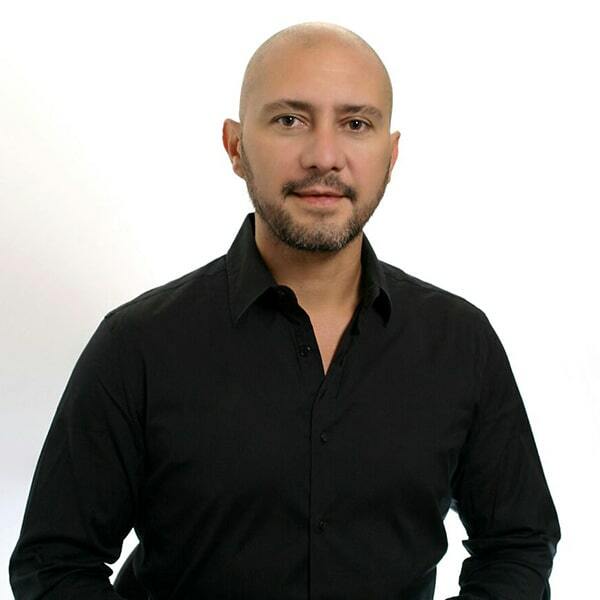 Jorge is a holistic bio magnetic healing and magneto puncture specialist, traveling the world to make people’s healing process a very pleasant and relaxing experience, and bring awareness about the effects of the applied magnetic fields in the body, mind and emotions. A former newspaper owner, Jorge lived struggling with gastritis, colitis and reflux, 12 years of treatments, doctors, special diets, pills, etc. Until he tried the bio magnetism, this was a life changing experience for him, and as he healed from this “chronic” disease he knew he had the mission to share this experience and knowledge wit as much people as he could. He closed his family business and started studying the bio magnetism and bio magnetic pair in the University of Chapingo learning directly from Dr. Isaac Goiz Duran who discover the technique only 30 years ago. 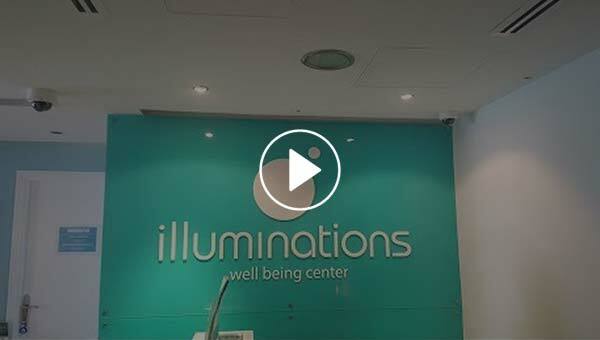 After graduating he and a colleague developed and founded a new technique called magnetopuntura and bio magnetic healing, creating a school and healing center in Veracruz, México. After this Jorge decided to travel the world and share the knowledge of this amazing technique.